Portrait of Dalai Lama, mixed media by Patrice Murciano - 515. 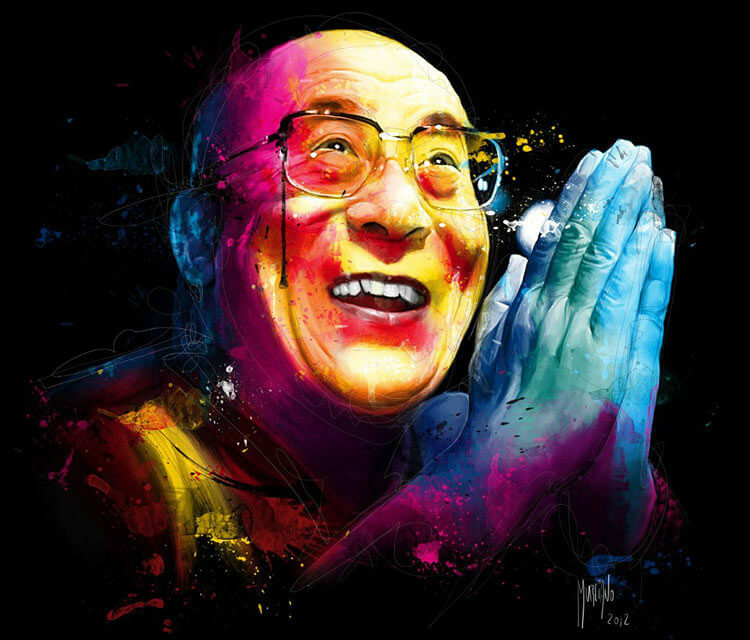 Very nice portrait of Dalai Lama, mixed media by french artist Patrice Murciano. more info: The Dalai Lama. Mix on canvas (100x100cm).